Back when Jane Porter decided to start the publishing company that would become Tule, the Founding Authors ( CJ Carmichael, Lilian Darcy, Jane and me) planned a trip to Montana to talk about this crazy idea. In the meantime, we all started working on our own projects. I started with this story. I’d written the whole first chapter and a little more by the time we met up in Montana, but once there we decided (it was CJ’s idea!) to focus our initial efforts on a series of novellas set at the Marietta rodeo. 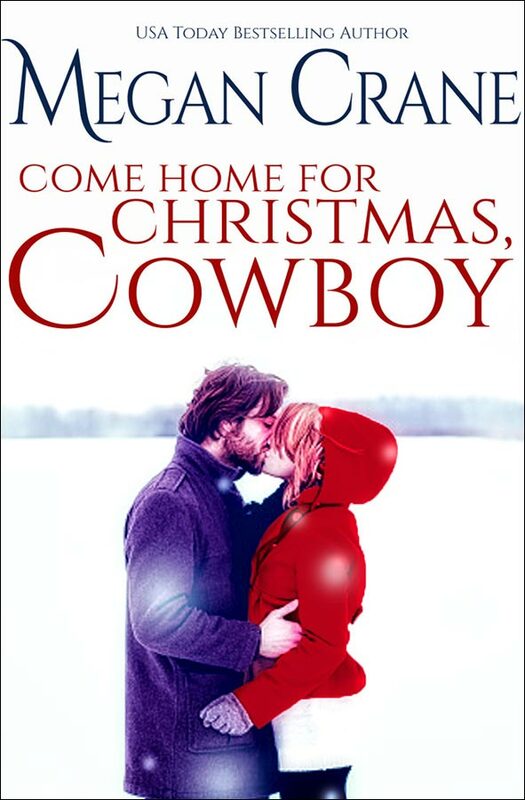 I didn’t write the rest of Come Home for Christmas, Cowboy until the fall of 2014. So while the story isn’t my first for Tule, that first chapter was!